The Private Housing (Tenancies) (Scotland) Act 2016 made provision for procedures that landlords need to now follow before they increase rents to tenants on a private residential property. 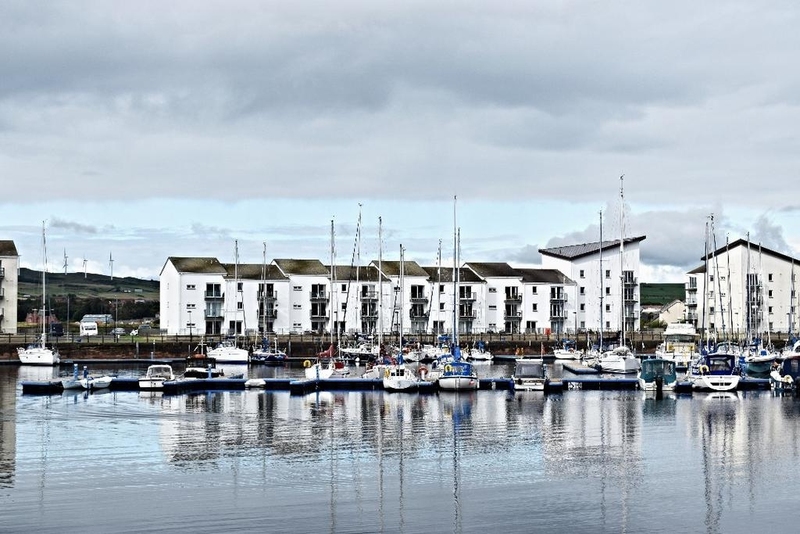 However, a report by Govan Law Centre calls into question the competence of landlords or disregard by landlords to adhere to the new requirements with the new type of tenancy - Private Residential Tenancy (PRT). The Scottish PRT replaced the previous assured and short assured tenancy agreements for all new tenancies granted in Scotland. Since its introduction in December 2017, landlords cannot increase rents for properties they own more than once in any given year, and tenants must be given a least three months’ notice of any planned increase, using the 'landlords rent-increase notice to tenant(s)' form. Tenants will also have the right to have the rent assessed by a rent officer if they feel that the rent increase is unfair. They will need apply within 21 days of notification by the landlord and must tell their landlord by completing Part 3 of the 'landlord's rent-increase notice to tenants(s)'. However, it should be made clear to tenants that rent officers also have the power to increase the rent if they feel it should be higher. In the report Govan Law Centre cite evidence from the Scottish Government that private rents in Scotland are increasing at double the rate of inflation, particularly in Glasgow and Edinburgh and that homelessness and poverty will continue to increase as a result. This is backed up by their own evidence which comes from real-life cases studies which show that many private landlords aren’t following the legal protections in place for rent increases, resulting in harsh consequences for tenants. Tenants often have to face a tough choice between move out of their home or finding other ways to make ends meet, such as relying on foodbanks, or not heating their homes. They claim that private rents in Glasgow have been hiked up by almost one third between 2010 and 2018 (31.13%) - almost double the rate of inflation (the consumer price index rose by a total of 18.7% over the same period). Tenants are often unaware of their rights and don't question the increases, instead find themselves running into arrears, which eventually get out of hand. One of their clients is a disabled single parent whose landlord increased her rent by 43% during one month to £1,500 p.m. They believe there is a case for national regulation - there is no national regulation at present unlike for the social rented sector. “We are seeing many households struggle with arrears and we are providing legal advice and representation in these circumstances. We believe this highlights the need to get the message out to people that there is a formal process in place for increasing rents and mechanisms to appeal should the tenant disagree with the proposed increase".